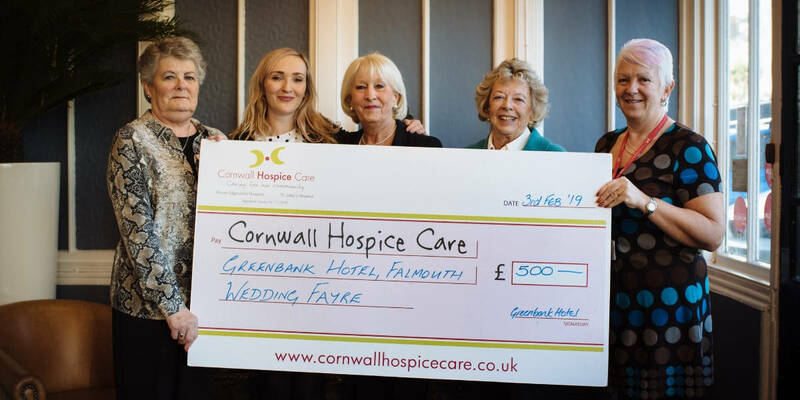 On Sunday 3rd February, The Greenbank Hotel’s charity wedding fair was a huge success, raising £500 for Cornwall Hospice Care. The Wedding Showcase offered brides, grooms and bridal parties the chance to meet a variety of top south west wedding suppliers that The Greenbank team hand-picked. With over 150 people in attendance, the fair offered excellent quality products and services. Soon-to-wed? Don’t miss out on next year’s showcase on Sunday 2nd February 2020!